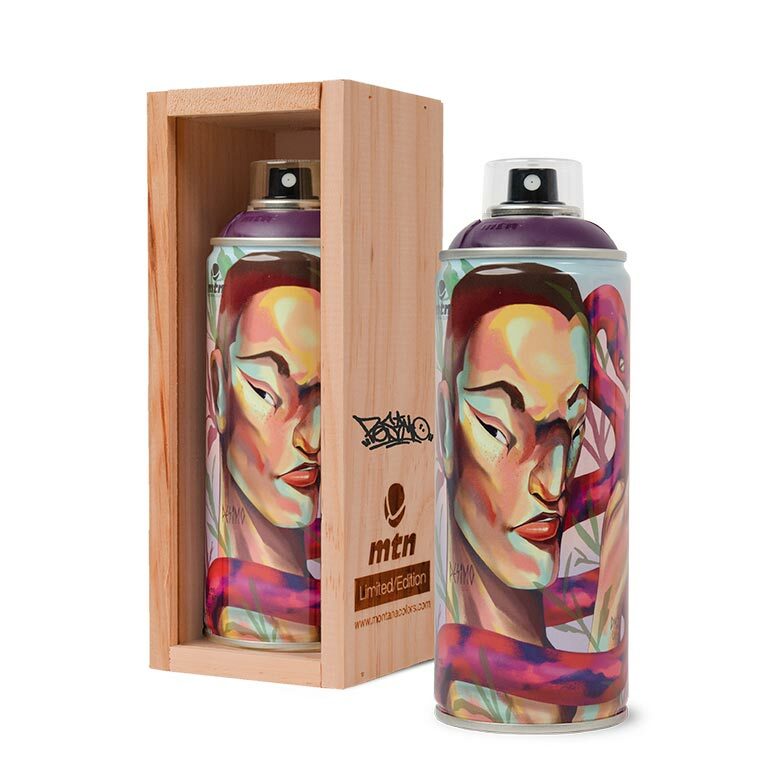 Two more artist has been added to the long list of MTN Limited Editions, and both of them represent the essence of South American street art and graffiti through their personal styles. Joan Jiménez, better known as ENTES in the visual arts world, is a multidisciplinary creator who stands out for his versatility in painting a variety of surfaces. The walls, shipping containers and building facades he paints on are not just in Lima, his place of origin, but in different locations worldwide including countries such as Angola, United States, Mexico, France, Germany, Holland and Colombia, just to name a few. 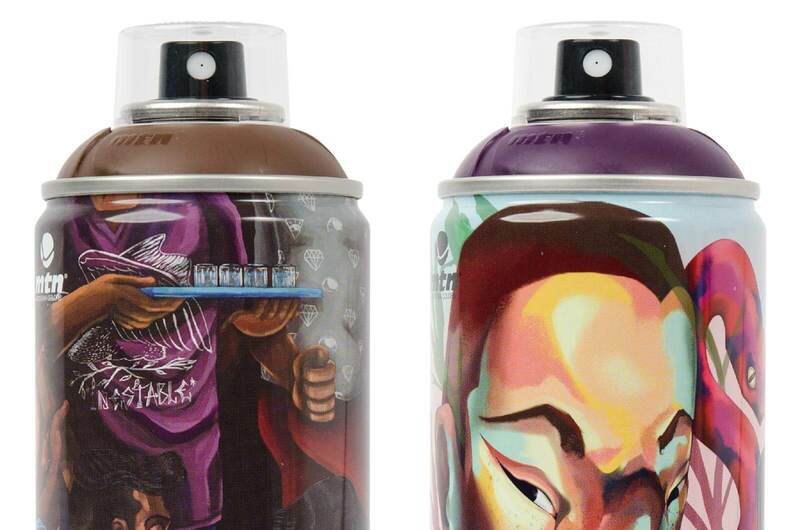 He is considered to be one of the graffiti pioneers in Lima and currently addresses local issues in his pictorial work. He is one of the Latido Americano Festival organizers and also boasts a hefty curriculum of individual and group exhibitions that attests to an extensive trajectory while working within various contexts. PESIMO is an acclaimed street artist from Peru. He has been popping up on walls in his city since 1998 and his work is recognized both locally and internationally. 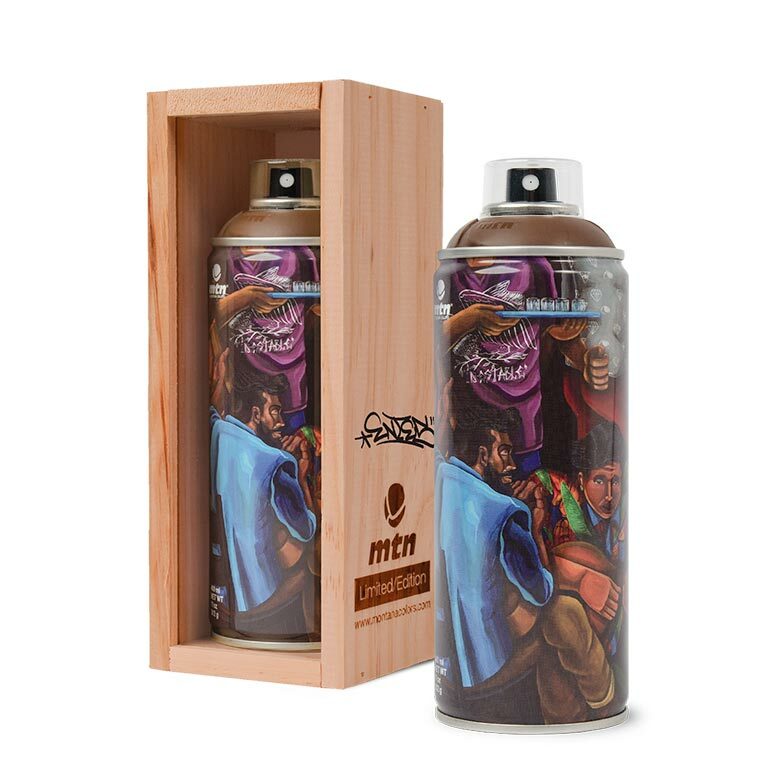 In 2001 he studied at the National School of Fine Arts and became the first graffiti artist to exhibit in a Peruvian gallery. 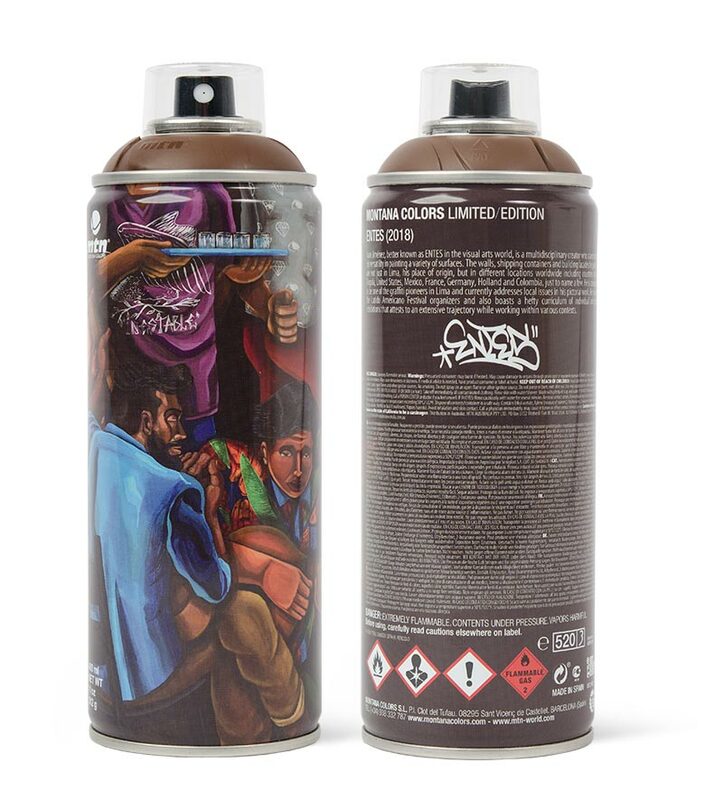 His foray into the exhibition space and constant hard work have enabled him to participate in several festivals and events worldwide, positioning him as an important, referential street artist in Latin America and a symbol of the emerging urban art scene in Peru.